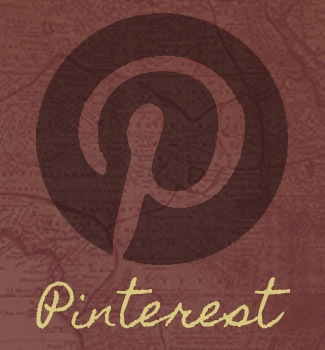 I've fallen off the blog'o'sphere for a bit.. but its mainly because I've been having such a fantastic time!! Japan is always offering me something to see or eat! I could happily live here forever and never grow tired of the food... or the people... or the atmosphere.. i just love it! Anyways, moving on... It is no secret that I love Starbucks! On our journey here, we got to stop & visit the birthplace of Starbucks -- Pike's Place. I swear the special Pike's Place coffee i bought there is the most magical coffee ever!! Or maybe its the memories... either way, I'm a Starbucks kinda girl! So I was super excited upon arriving in Japan to hear about the fun 'limited edition' flavors that come out! My first experience was the Orange Chocolate Mocha... superb!! However, what everyone really raves about is the yearly release of the Sakura line!! 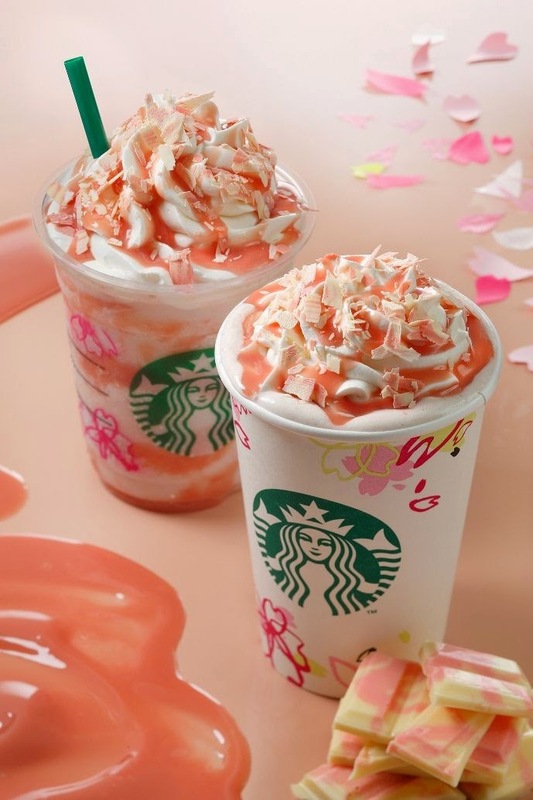 Every year, Starbucks joins the celebration of "Hanami", the cherry blossom viewing season, with a new latte/frapp recipe & an amazing line of mugs/tumblers/cards! They also decorate all the 'to-go' cups with sakura blossoms! such a fun touch! This years flavor was Carmelly Sakura Chocolate! YUMM!! Both the latte & the frapp feature a drizzling of rich cherry and caramel sauce topped with shavings of subtly cherry-flavored white chocolate. This had to be the sweetest coffee I had ever had. I like my coffee sweet, but this was so sweet your teeth hurt! The cherry caramel is ridiculously sweet & combined with the richness of the white chocolate, it caused us to wince at the sweetness. I tried both the latte & the frap, but this was not a repurchase for me. I'm sure I'll return next year to try the newest sakura coffee. So now that I've raved about the coffee.. lets move on to cake!! I wish I had even the slightest clue how to create a cake this soft & decadent! It was like eating a cloud. At first glance, I thought it would be like angel food cake, but it was softer! The subtle sakura notes, the fluffy whipped icing, the pickled cherry blossom on top.... heaven! I have to rave about this pickled cherry blossom for a moment. I'm sure it may not sound all that appetizing... I am willing to try anything once, but even I was a little hesitant to eat a flower. Even more so, one that had been pickled. The verdict? -- some one please find me a jar of these! Seriously... I could happily snack on these any day of the week. Lucky for me, my family didnt really care for the blossom, so our second trip for cake left me with the blossom all to myself! I chose this beautiful pastel-hued coffee mug from the Sakura 2015 line. There was a rather large selection of sakura themed mugs, tumblers, & cards, which all sell out within the first week, so I had to make my choice carefully. The line changes every year, so I am excited to see what my collection will look like at the end of our time here. Have you tried any new Starbucks flavors lately? Fill me in on what's happening with Starbucks stateside! I love your cup. So pretty. Pickled cherry blossoms sound so cool! We have a birthday cake frapp out this week in honor of Starbuck's Frapp 50th birthday. 50 years of frappes seems crazy. Especially since it has only been the last dozen years or so since I have been drinking them. Can't wait to add a Japan mug to my collection. mmmmm birthday cake sounds fun!! I think the new flavor just released is almond milk honey crunch.. or something like that. can't wait to pick up our tokyo mugs!!! !